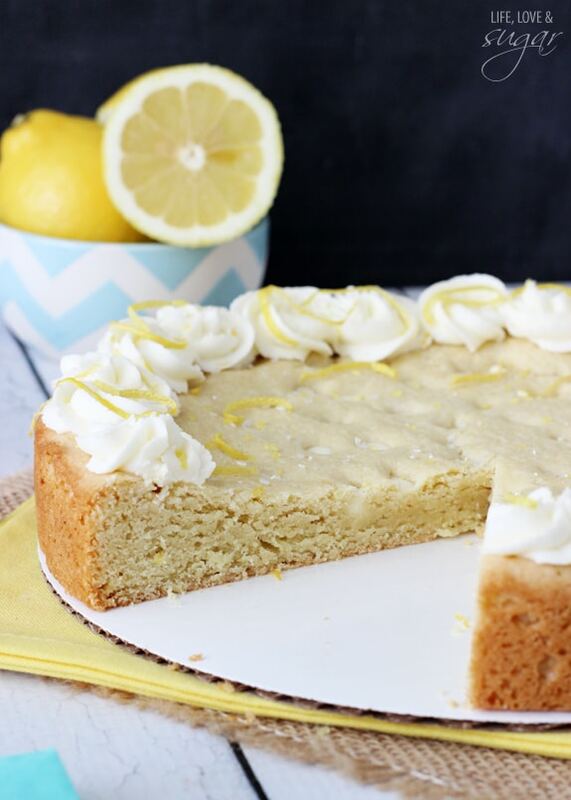 This Lemon Cookie Cake is soft and chewy and has a lovely light lemon flavor! 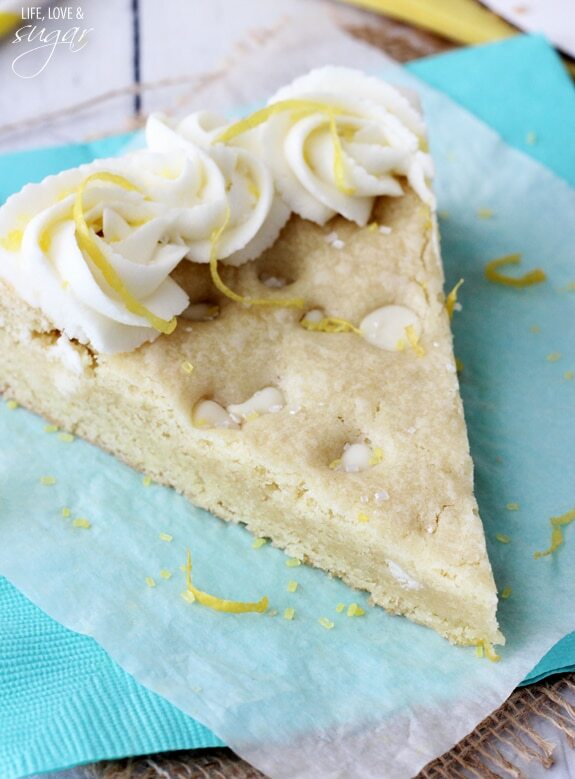 It’s topped with a lemon buttercream and is the perfect summer-y cookie cake! So summer tv is pretty lousy, am I right? There’s just not much on, with the exception of wonderful guilty pleasures like ‘The Bachelorette’. To make up for the lack of interesting things to watch recently, I finally jumped onboard the Downton Abbey train. Hooked, I tell you! I finally finished the fourth season last night. Honestly, I found the end of the fourth season to not be nearly as exciting as the ends of seasons two and three, but certainly less depressing than the end of season three. When the hubs was out of town last weekend, I was constantly at war with myself over whether or not to bake or watch Downton Abbey. Most of the time I tried to multitask and do both. It’s been a while since I shared my last cookie cake. 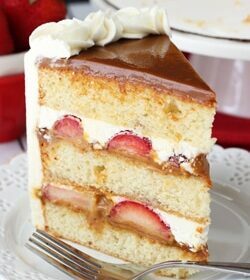 I love the fun variations and alternatives to a regular cake. 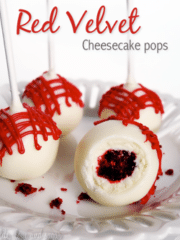 Plus, they are super easy to make! Even better than making cookies because you don’t have to make a bunch of balls and do multiple rounds of baking. 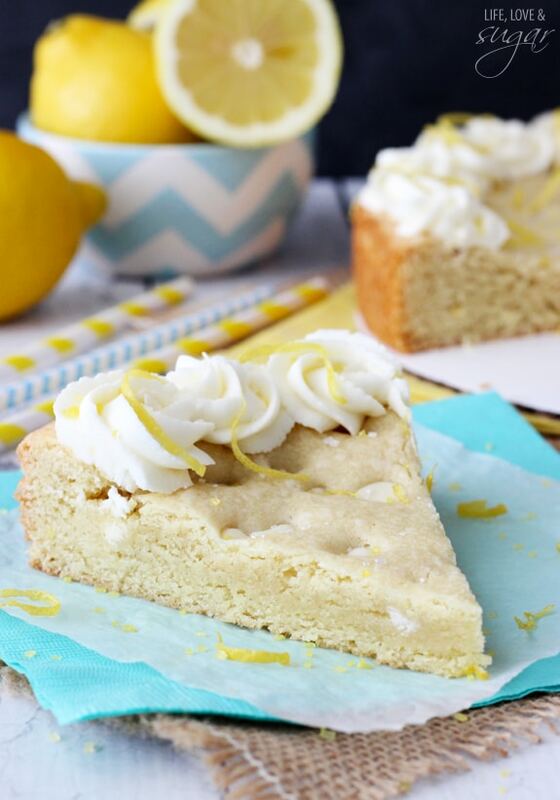 The lemon flavor in this cookie comes from fresh lemon juice and lemon zest. I considered adding a lemon pudding mix, but decided against it. You totally could add it if you want, but I decided I wanted a little lighter lemon flavor. 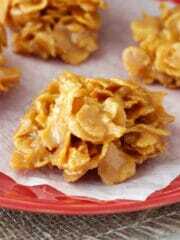 And I added white chocolate chips, because I love them, but that would be optional too. It’ll be tasty either way. 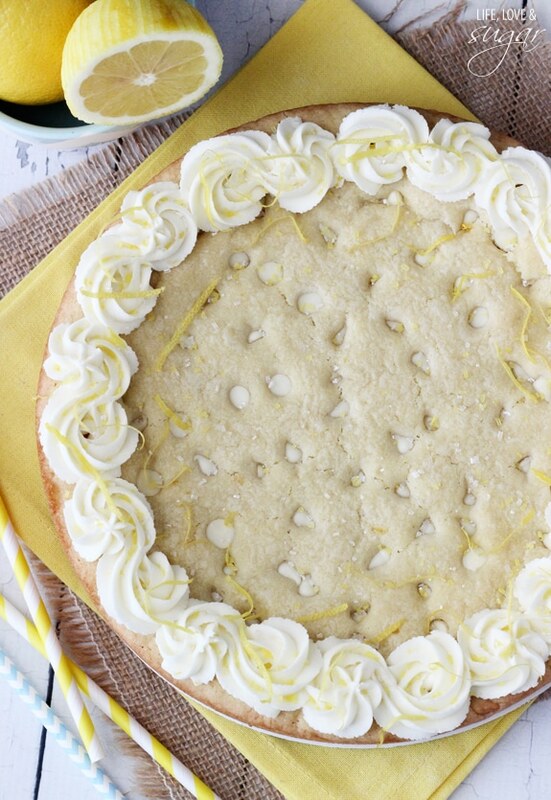 If you love lemon as much as I do, there’s no doubt that you’ll love this cookie cake. It’s fresh tasting and not overwhelming at all. 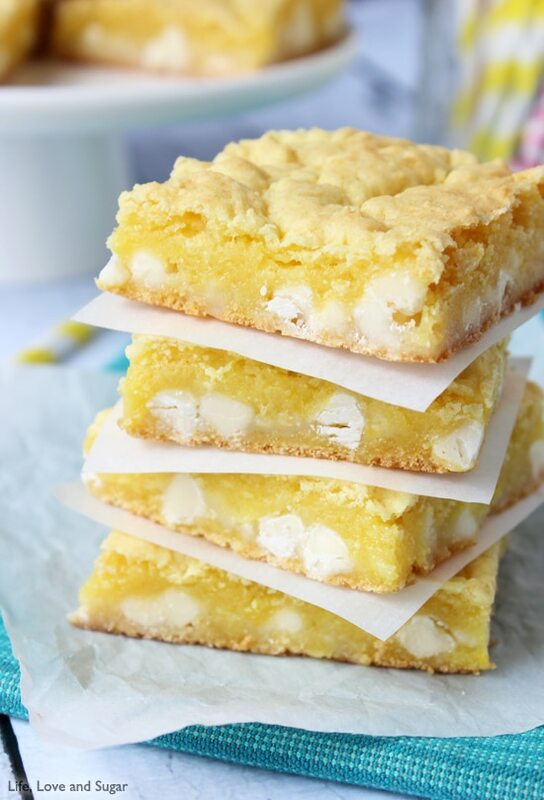 Lemon cookie heaven! 1. 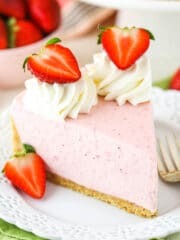 Preheat oven to 350 degrees and prepare a 9 or 10 inch cake pan by placing parchment paper in the bottom of the pan and spraying the sides with a non stick spray. 3. Mix in egg, vanilla extract. lemon juice and lemon zest. 4. 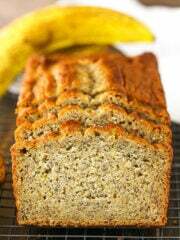 With the mixer on low speed, add flour and baking soda. 5. 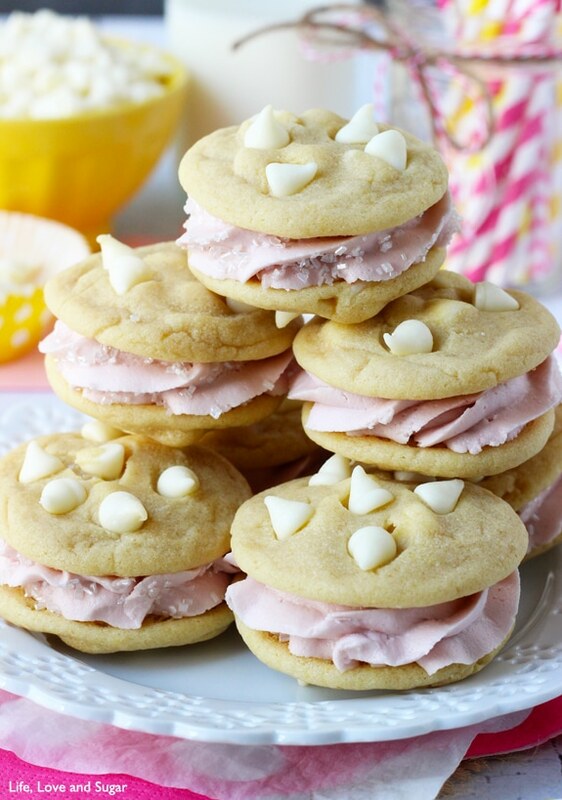 Stir in white chocolate chips. 6. Spread the dough evenly into the cake pan. 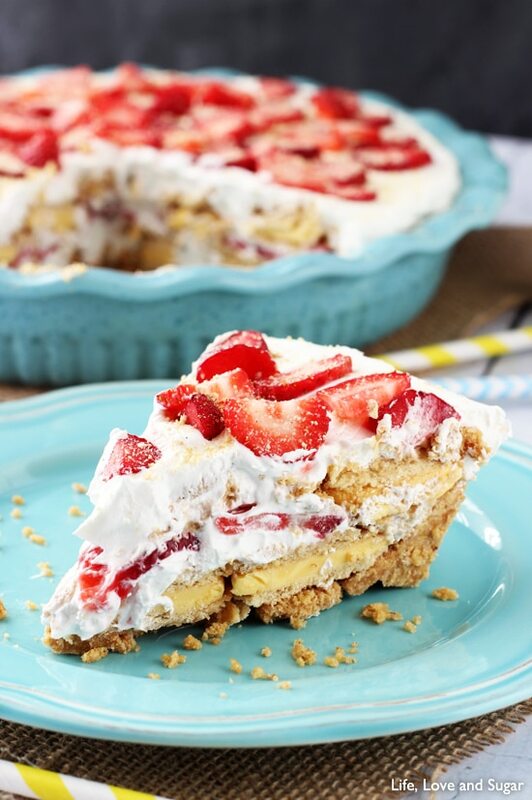 Bake for 21-23 minutes or until the edges are lightly golden. The center may still look a little undercooked but it will firm up and continue cooking as it cools. 7. Remove from oven and allow to cool until almost completely cool in the cake pan, then transfer to cooling rack. 1. Beat the butter until smooth. 3. Add the lemon juice and lemon zest and mix until smooth. 4. Ice cooled cookie cake. Wow. This is probably the prettiest thing I will see all day! 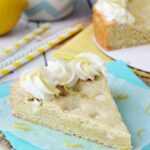 Thanks for posting a lemon recipe. Everyone’s on a berry kick, and I wanted some citrus! And Maggie Smith is hysterical. I rewind her scenes, too! This is genius!!!! I am in love! Dang girl! This is the perfect cookie cake!! So this cookie cake looks amazing! 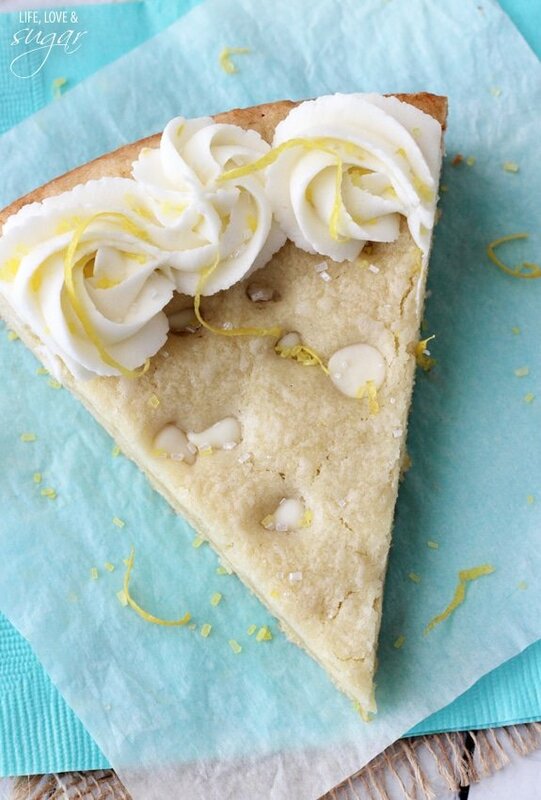 I heart lemon and sugar cookies…together in giant cake form…well, that just sounds like bliss to me! We’ve never seen West Wing. Gonna have to check that out. Thanks Dorothy! cookie cakes are basically my favorite thing on the planet! love this!! 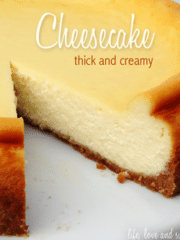 yum.. another awesome recipe! thanks for sharing. love the flavour combinations. 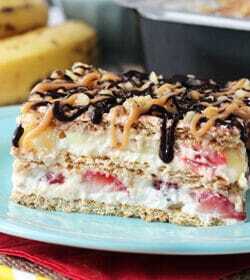 definitely a recipe i will be recreating. thanks for the inspiration! 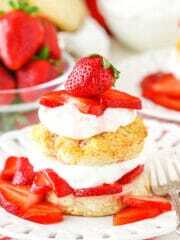 Lindsay, this is such a good dessert! 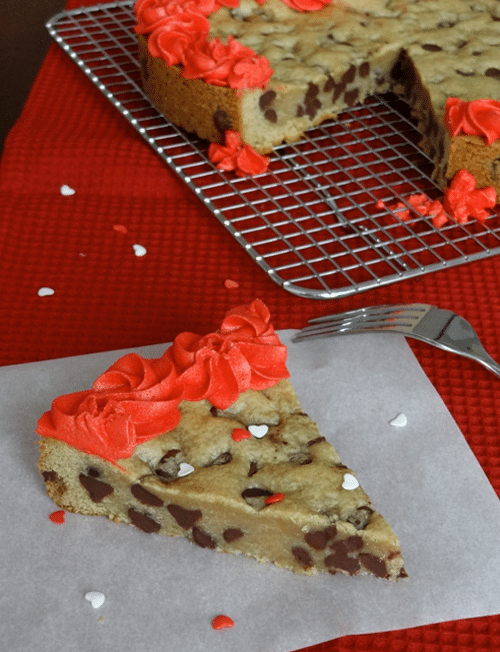 Sometimes you just want to sink your teeth into a thick, sweet cookie cake! 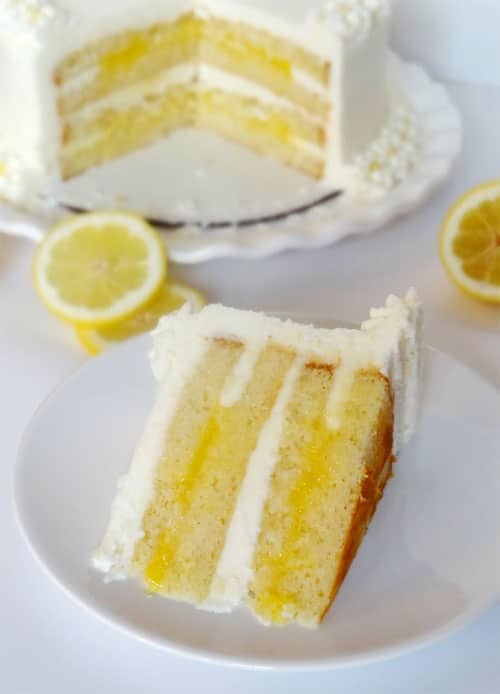 The lemon makes this extra fabulous! This looks amazing! 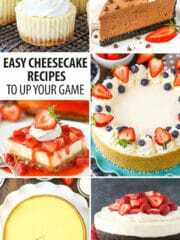 I can’t wait to make it. 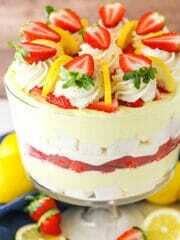 LOVE lemon. Hey there! 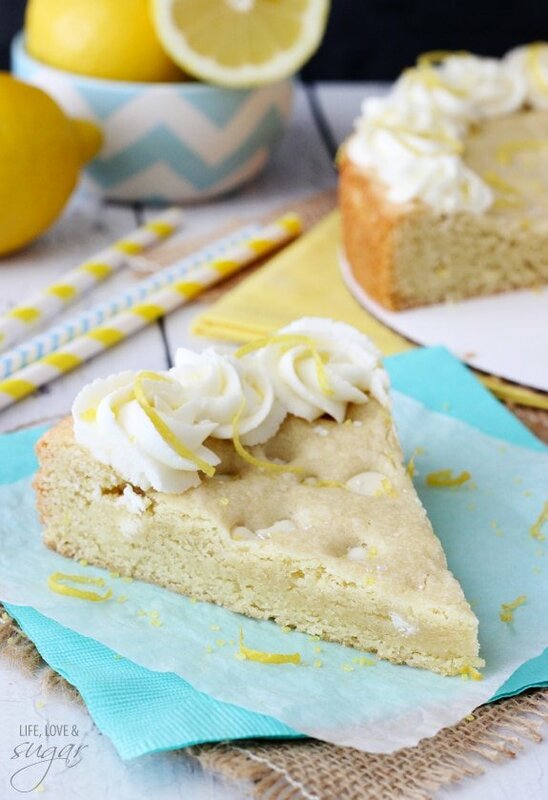 I love, love, love this lemon cookie cake! 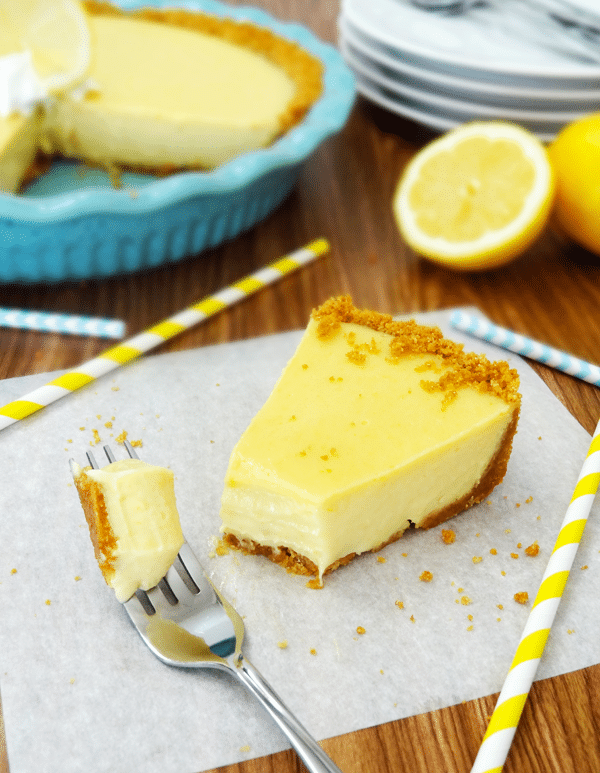 If I wanted to make it lemon-ier, would I just add the lemon pudding in? Or would I substitute it for some of the sugar? Thanks for your help! 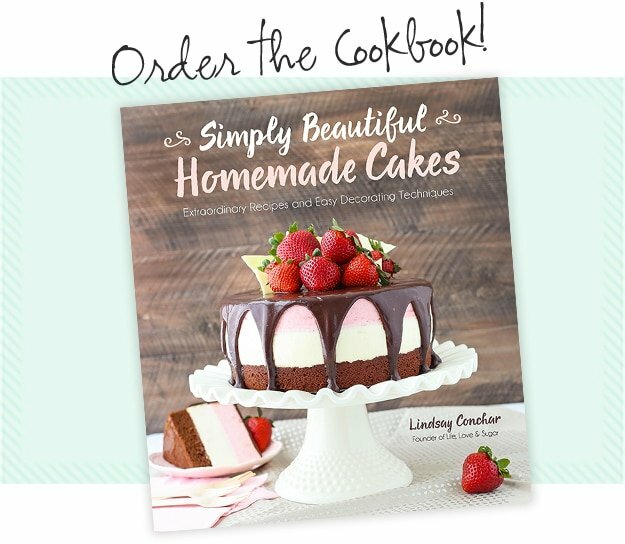 And your delicious recipes! And your love of DOWNTON, which matches mine! I’m so glad you enjoy it! 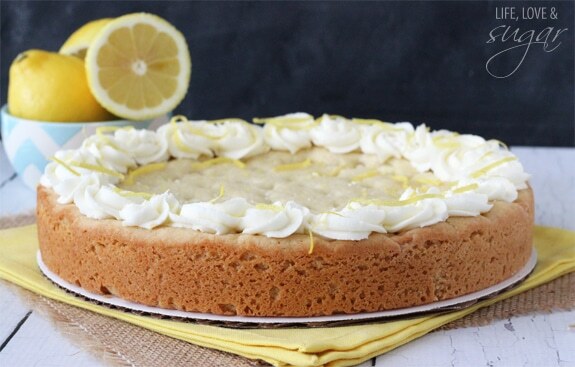 Lemon pudding sounds like a great idea! 🙂 Thanks Laura! Tee hee hee! And the idea was your own, so thank YOU! I’m just wondering if I need to compensate by removing any other of the ingredients…? Ha! You’re right! It’d been a while since I read the post . :) You wouldn’t need to remove anything. 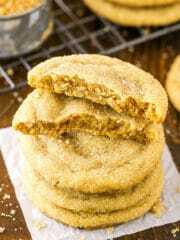 Just know that it’ll also make a softer/moister cookie, so you may need to be a little more gentle removing it from the cake pan. I put it back to bake longer for around 15mins more and it just wouldn’t cook more. It should be much like any other chewy cookie. When you say it had cooled – for how long? It should be COMPLETELY cool. That said, you could certainly bake it for longer. Once you remove it from the oven though and let it cool, it won’t cook any more if you put it back in the oven.